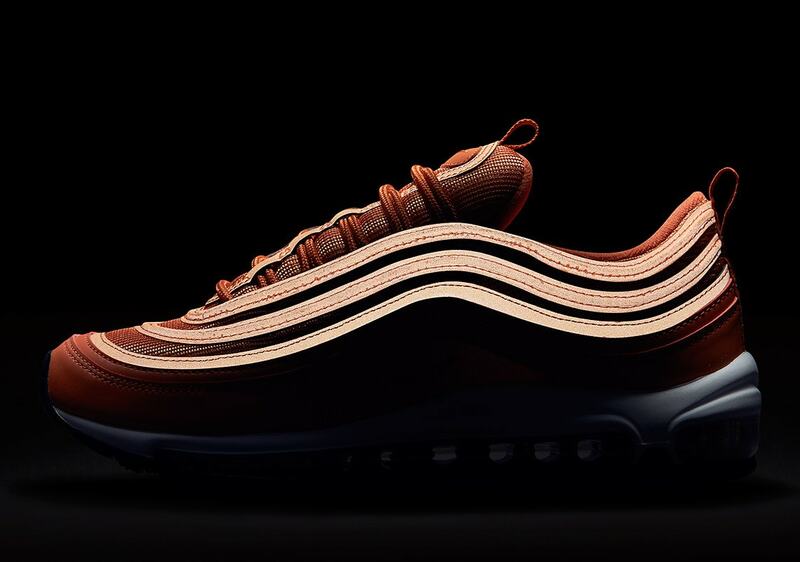 Nike is building off of the renewed excitement over the Air Max 97, continuing to release new colorways into 2018. 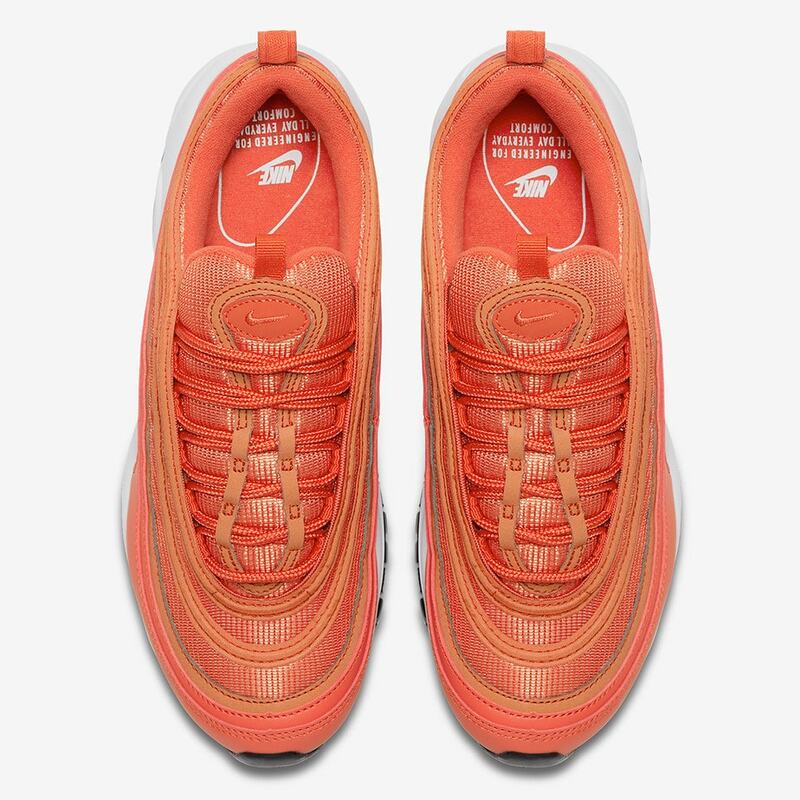 Now, official images have appeared of a new Nike Air Max 97 “Safety Orange” colorway, set to release in the Spring. 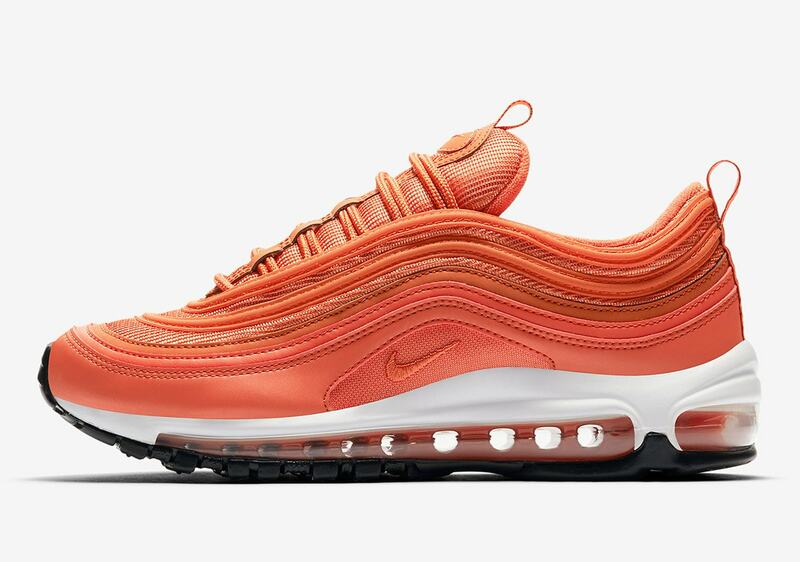 Despite the push of the Air Max 98 anniversary being celebrated this year, Nike will continue to create new colorways for the beloved Air Max 97, the next of which will be the “Safety Orange” rendition. This iteration sees the upper covered entirely in a bright orange hue. 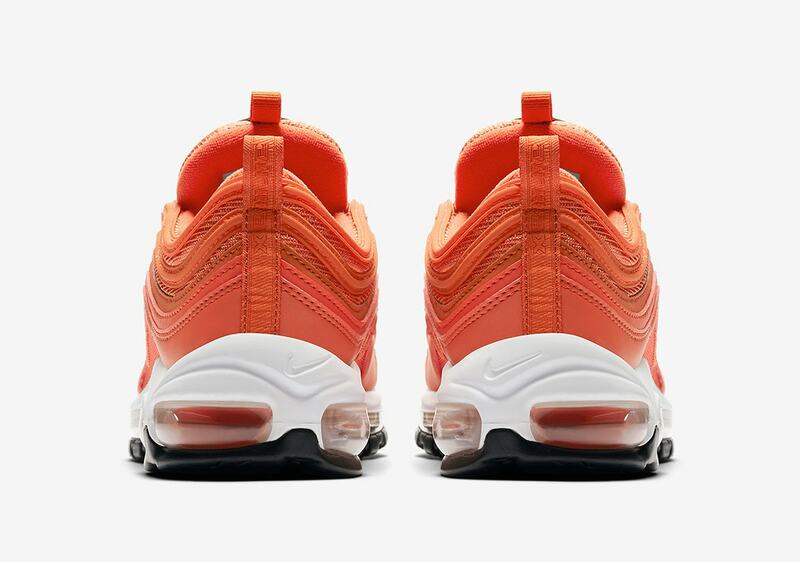 Every inch down to the insoles takes on Nike’s signature orange color. 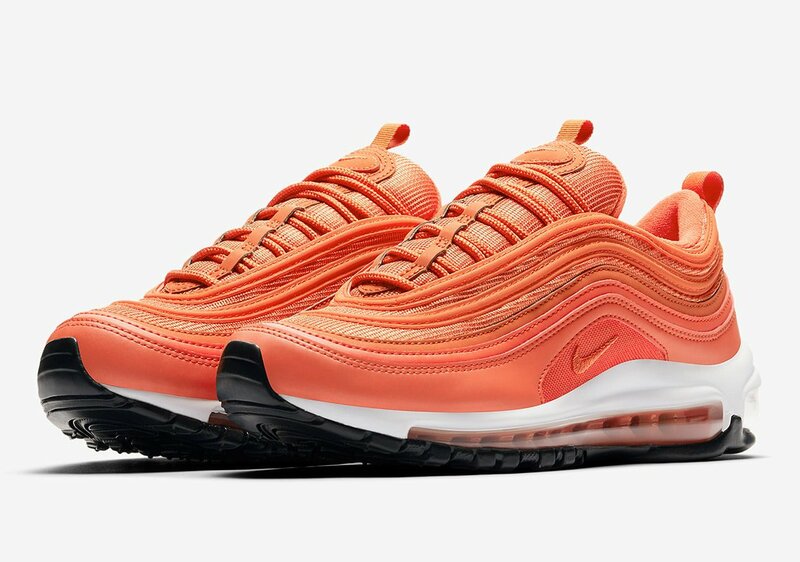 The plain white and black midsole only tones the shoe down a little, as the visible airbag nestled inside also features the neon orange color. The piping around the upper is covered in 3M reflective taping as usual. 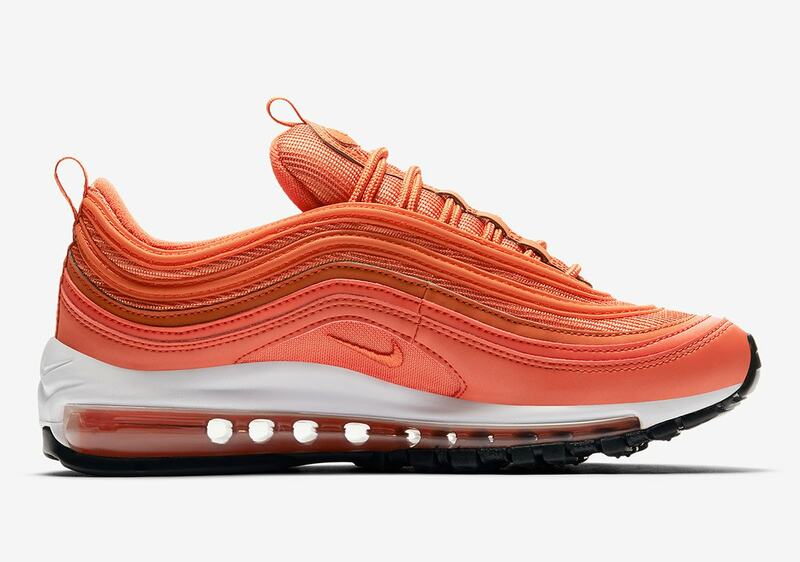 No exact release date for the Nike Air Max 97 “Safety Orange” has been reported yet, though they are expected to release during April of this year. 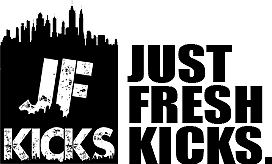 Check out the official images below for a closer look, and stay tuned to JustFreshKicks for more information.